Come see the legends that created a revolution for rock and roll music! 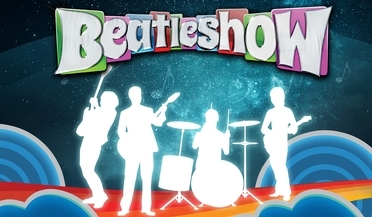 Beatleshow lets you rock out nightly to some of the hits from the 60’s band that will never go out of style! 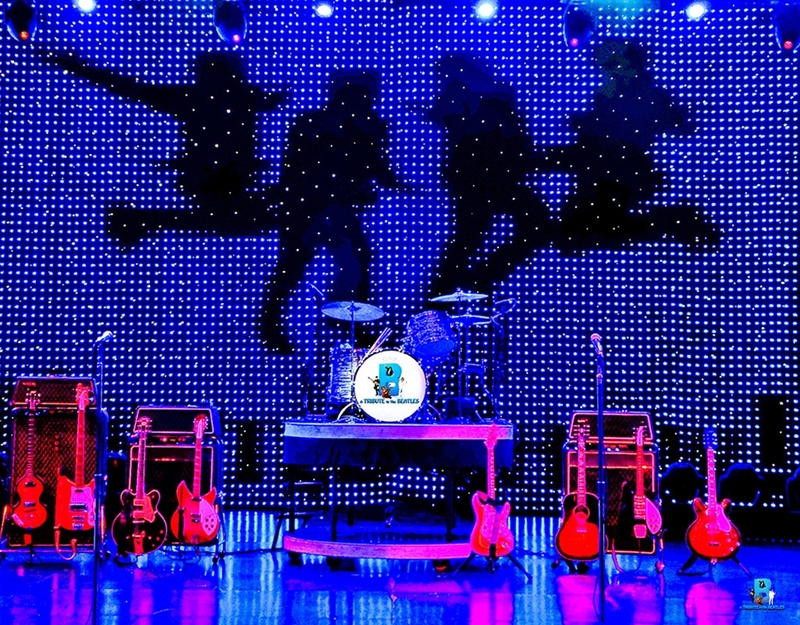 Whether you're trying to relive some of those teenage years, or you're a new fan of a timeless group, this show will leave you dancing and singing to the classics, all the way home! 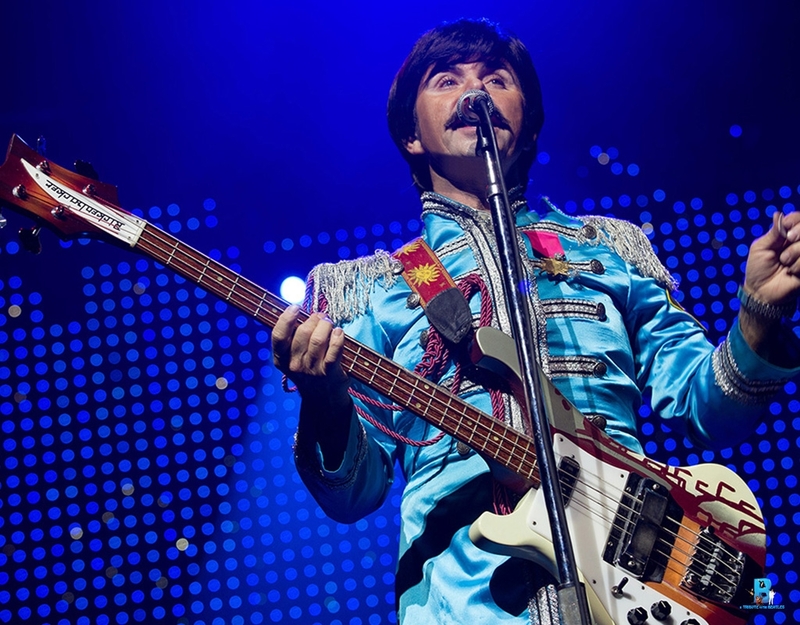 Always wanted to see Jon, Paul, George, and Ringo live? Well, now you can! 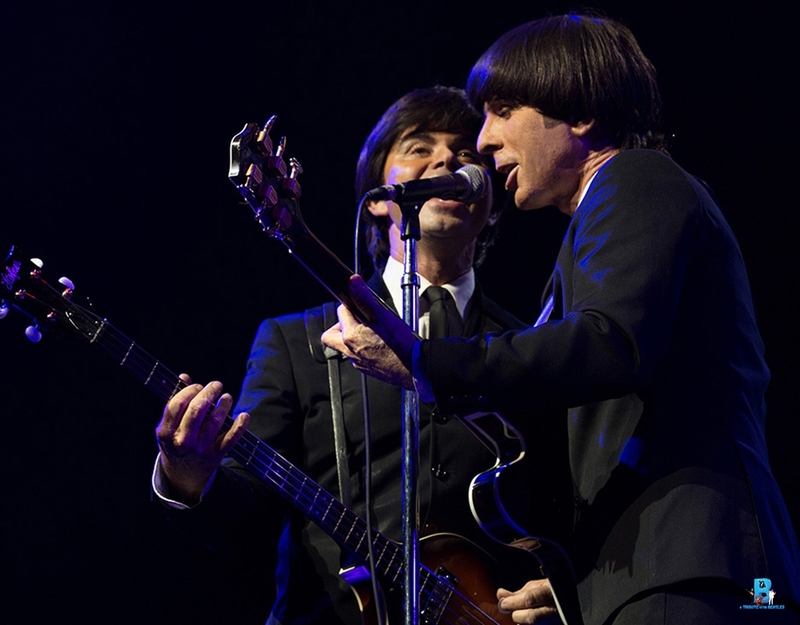 From Beatlemania to the White Album, hear all the songs that set this band at the top of the charts! 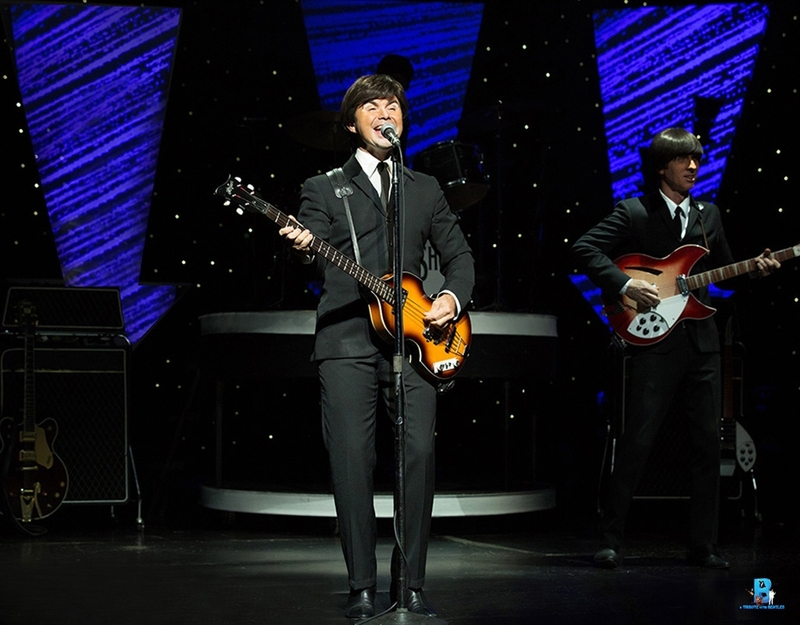 Witness the history of an iconic group, live, on stage, and get your tickets to see Beatleshow now! SEE TERMS & CONDITIONS ON THE BACK. ALL LATE ARRIVALS ARE SUBJECT TO HAVE THEIR SEATS REASSIGNED. This ticket will NOT be shipped to you. It will be available to be picked up at the box office. 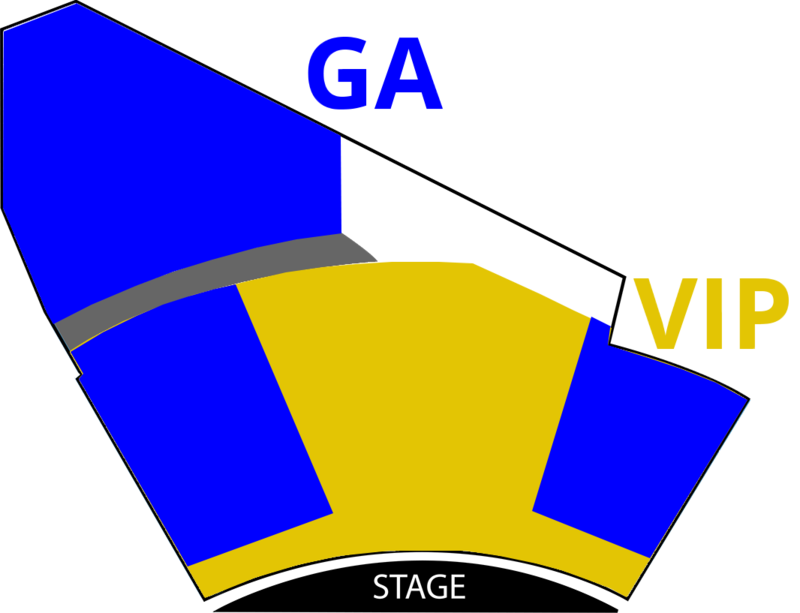 Sale is non-refundable, and customer must present company with valid photo ID* for a ticket to the event purchased. All reservations are final. Must pick up ticket at the box office no less than one (1) hour prior to the show. *valid photo identification acceptable to Company is a driver's license, state identification card, or military identification card. If individual is not a U.S. citizen, a current passport or alien registration card is required. Box office hours are 9:00am to 10:30pm. 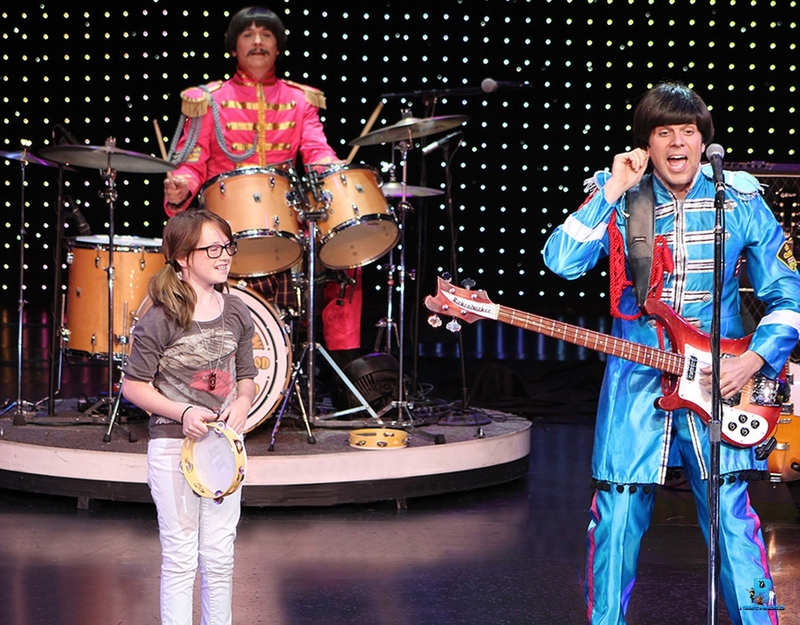 "Awesome show. 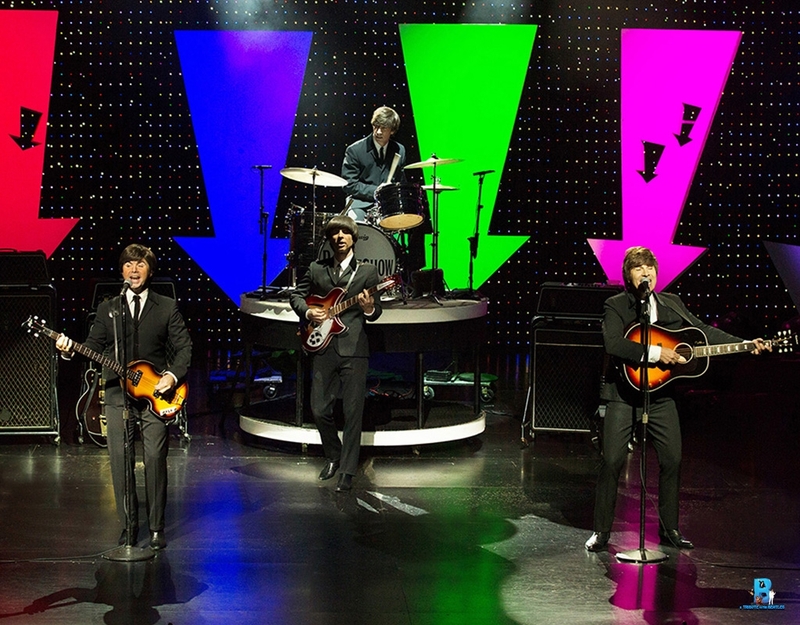 I am a great fan of the Beatles and this was like seeing them again . 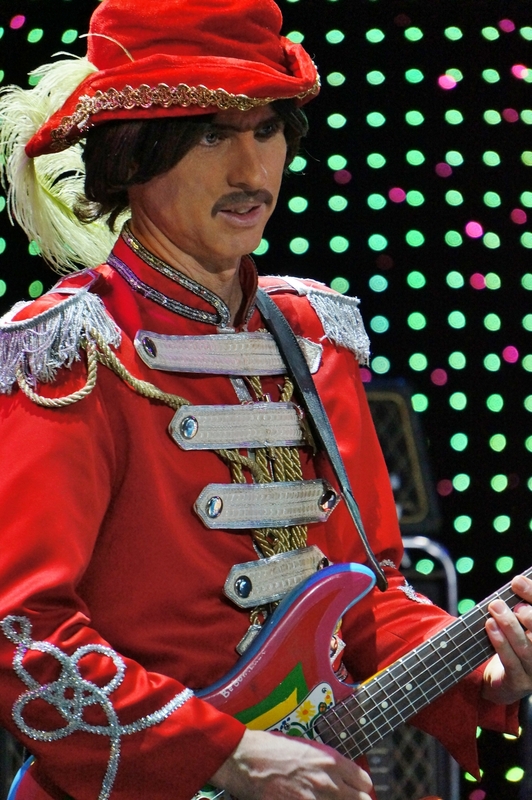 The entire show was wonderfully put together with dancers and comedy skits but the real star was the music."